Airport2Lodge membership is only acceptable for the bookings made on our platform and to be used for the Airport Transfers that are available at selected airports. There are four (4) membership tiers which include Standard, Executive, Premium and Deluxe membership all of which provide discounts on Airport transfers and A2L Executive Cars… services available on the Airport2Lodge platform. The membership tiers are priced accordingly to that which you wish you to sign up for with Standard giving you access to basic privileges, whilst the Executive and the Premium provide much more added value and Deluxe which is top membership giving you greater privileges to our services. A unique membership number is issued once you have signed up allowing you to use and receive discounts from the services on our platform. Airport2Lodge’s car club card division, offers clients i-TravelCard a pre-paid car club card. 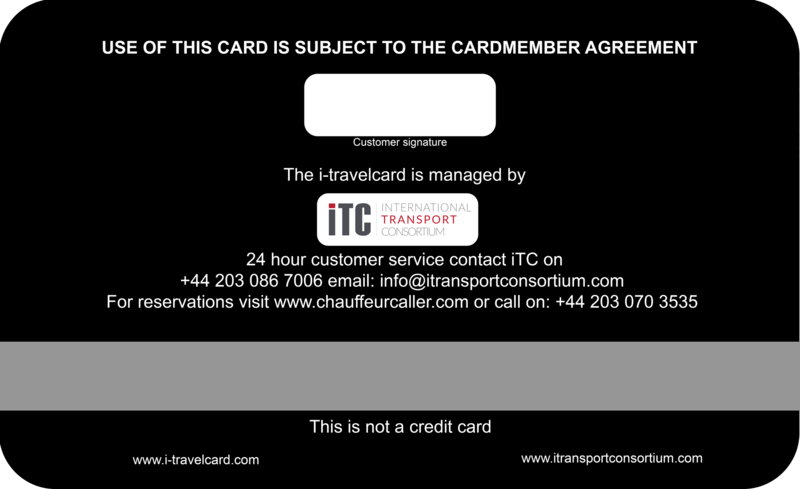 iTC flagship product, The i-TravelCard, we believe, its the world’s most flexible car club card. 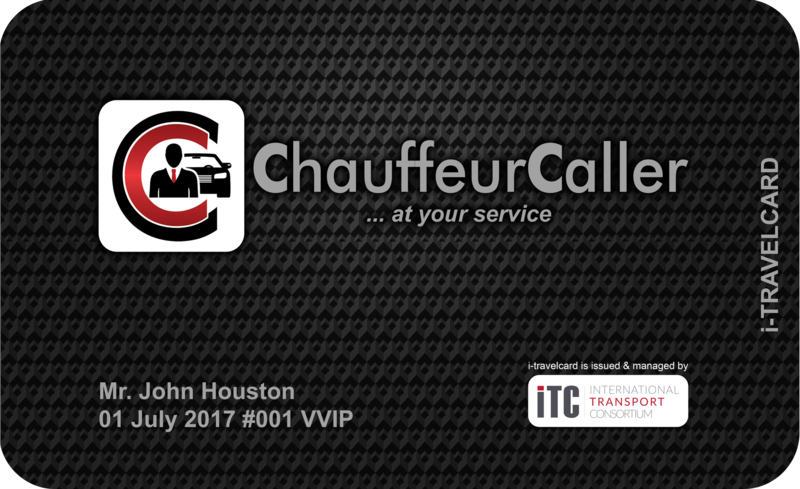 This unique product developed after considerable research and development, offering a range of benefits unsurpassed by any other product on the private hire executive & luxury chauffeur market. The i-TravelCard is effortless – you simply book via online/app or one dedicated line manager . Unlike competing products, where members are limited to specific regions and vehicle type, the iTravelCard is a worldwide solution – you can use the card to travel anywhere in the world in 50 countries and over 250 cities , on any of our selected 6 vehicles you desire. With your money held in a trust account, there are no stringent timeframes for usage and your investment is fully refundable at any time. Another benefit is that the card offers value for money, compared to its competition – you receive increased mileage & time for your investment, meaning that you can travel further for less, making high hourly costs a thing of the past. Need more information about The i-TravelCard ? The first truly global car club card: As i-TravelCard holder you can travel to and from anywhere in the world. Your personal account manager has at their disposal a global network of licensed operators partners and access to more than 50,000 vehicles worldwide, offering i-TravelCard holders unparalleled travel freedom. No restrictions on choice of vehicle : Unlike some other club cards, the i-TravelCard doesn’t place restrictions on the type of vehicle you can hire. From mercedes E-Class and S-Class to V-Class for larger groups – including Range Rover Vogue, Rolls Royce phantom and Ghost or Similar the choice is entirely yours. More time for your investment: Some club cards work with high hourly costs and offer little choice. The i-TravelCard gives you the best possible rates and widest choice of vehicles available, allowing you to travel further for less. No peak-day restrictions: Unlike some club cards, which restrict their members during high seasons and popular periods, the i-TravelCard enables members to travel whenever they need to. Ensuring your safety: Along with a superior level of service, you can expect the highest standards of safety. Rest assured, we only accepts highly trained professional drivers and vehicles that meet the most stringent regulations in the industry.